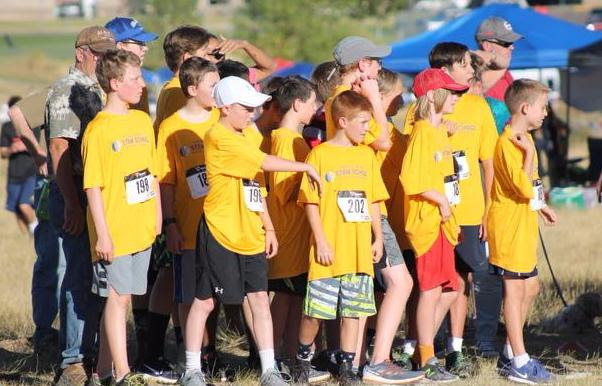 STEM will offer a middle school Cross Country – Conditioning program. Students will practice at Northridge Park and local trails. Practices include stretching and conditioning exercises. All levels of experience are welcome! Students will also have the option to compete in races with other schools.